The first J-bird and MDGO Featured Event of the year. Come get your points and your Berth early on "The Legend" of Sleepy Hollow. 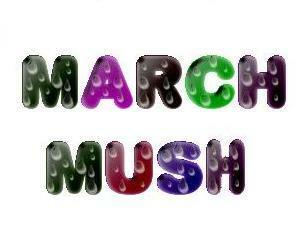 This years March Mush will be 21 holes to accommodate 84 players each day. Please pre-reg to ensure your spot! First 45 paid entry's for both days combined receive a free disc form Discraft.